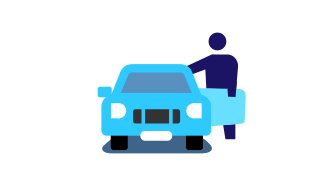 Following these simple steps will help make your selling your car easy and keep you protected during every stage of the process. 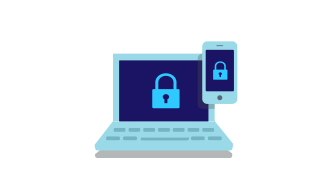 Consider using our Privacy Protect service – we’ll assign you with a virtual phone number to your personal details stay concealed. 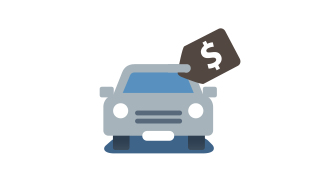 Find the balance between the price you want and the price you think buyers will pay for your car. Use the PriceAssist tool (available with any ad) to help you choose a price that is both consistent with market prices and suits your ideal time to sell. 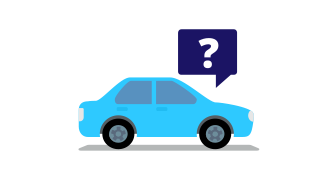 Remember, carsales will never ask you for your account information or login details by email. For more information about your security, visit our online safety section. Before anyone takes your car for a test drive, ask to see their licence. Bring a pen and paper so you can make a record and use your judgement about whether you should tag along for the ride.